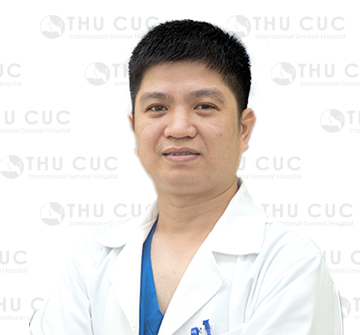 As a leading specialist in pediatric cardiology, Dr. Nguyen Pham Y Nhi has held various key positions such as Director of Hanoi Saint Paul General Hospital, President of Hanoi Pediatric Association, etc. 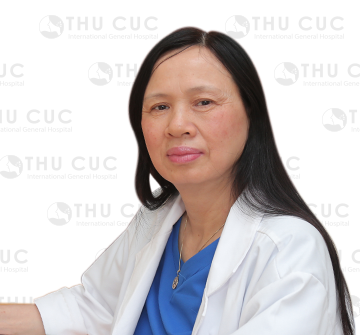 With solid professional background trained at well-known local and foreign universities as well as more than 30 years of experience, she has helped thousands of children who suffered from heart disorders to recover miraculously. 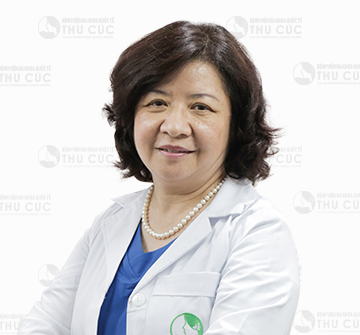 Beside a medical specialist, Dr. Nguyen Pham Y Nhi used to be a member of the National Assembly and actively contributed her voice to social issues. With her profound influence, she has received the third-class Labor Medal along with different certificates of merit from the Minister of Health and Chairman of the Hanoi People’s Committee. 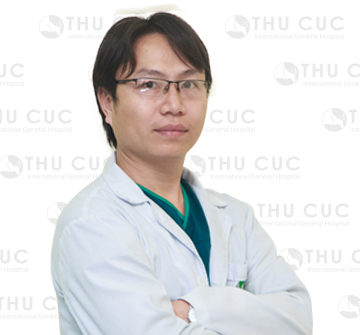 For patients, the Doctor’s gentleness and friendliness are considered a “spiritual medicine” that helps them overcome all insecurities and worries.